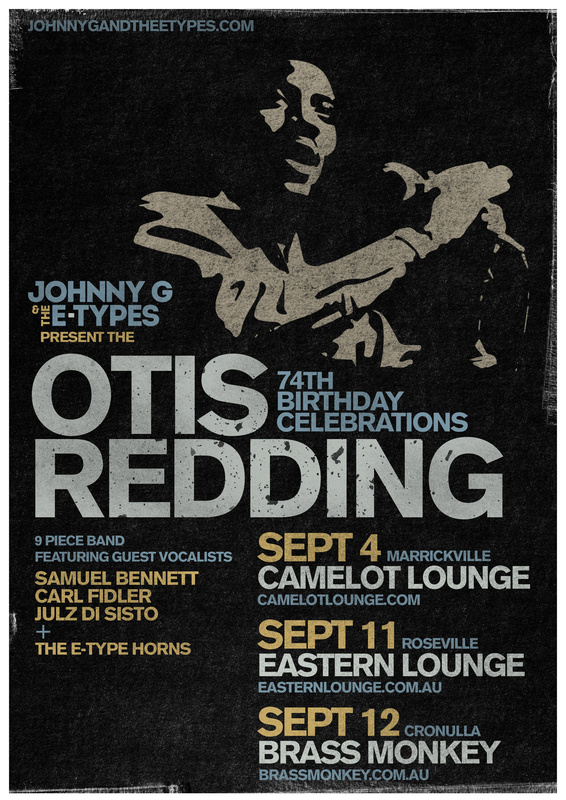 Otis comes to Roseville & Cronulla this weekend. Sydney’s premier soul group performing Otis Redding’s classics like it’s 1967. Three great vocalists- Sam “Soul Man” Bennett, “The Reverend” Carl Fidler and “Soul Sista #1 Julz Di Sisto.